Super long and full. By far my favorite! They still look pretty after wearing them for many times, great quality! Very easy to use and durable. Would definitely reccomend to my friends! OMG!!!…. 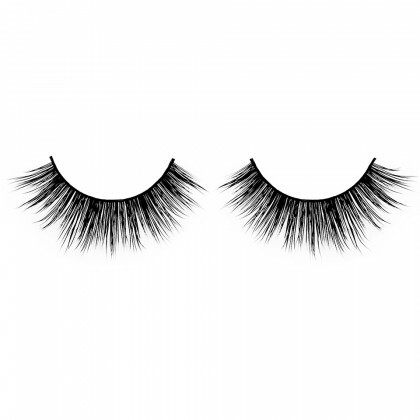 These lashes look great on my (asian/hooded) eyes! 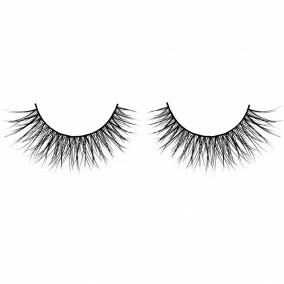 I usually use them with dark smokey eyes when I go out at night….I’ve never used false lashes before this…but my best friend recommended these lashes to me…. I was sooo afraid that I couldn’t apply them myself, but you also get ‘practice lashes’… loooove that!! You can practice with these first, so you don’t ruin your mink lashes…. 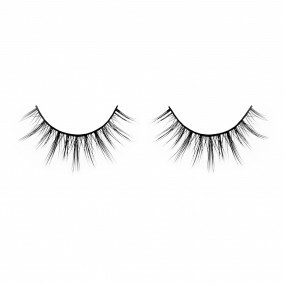 lash whisperer is greaaat for the evening and is very easy to put on! I give it 5 stars!!!! Would def recommend them to others !